Ceiling Fans: New + Improved with Lumens | Pop Talk | SwatchPop! Question: Is it true that ceiling fans are out of style and will make my home look dated? Answer: Ceiling fans have come a long way since the traditional, eye-sores that occupied the majority of homes in the last 20 years. 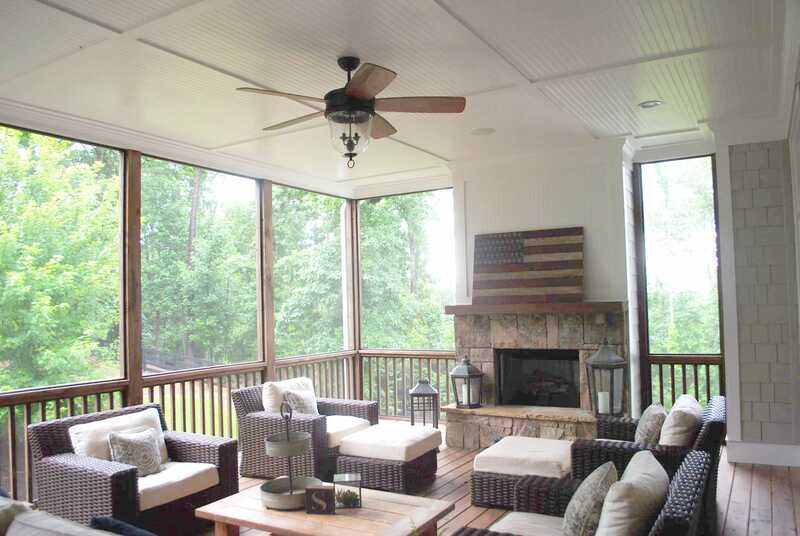 Today, ceiling fans are sleeker and smarter and available in almost every style imaginable. So, the answer is NO, ceiling fans will not make your home look dated and can, surprisingly, ADD style. 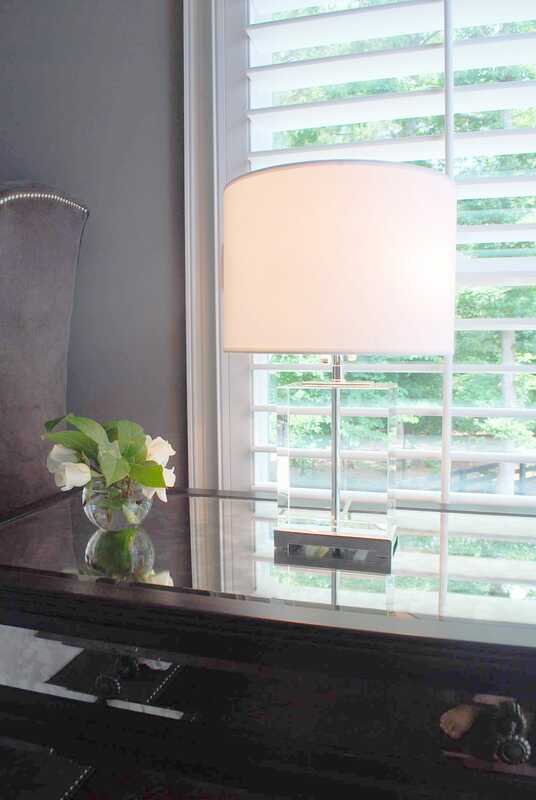 This sleek and modern fan is available in 10 different finishes! 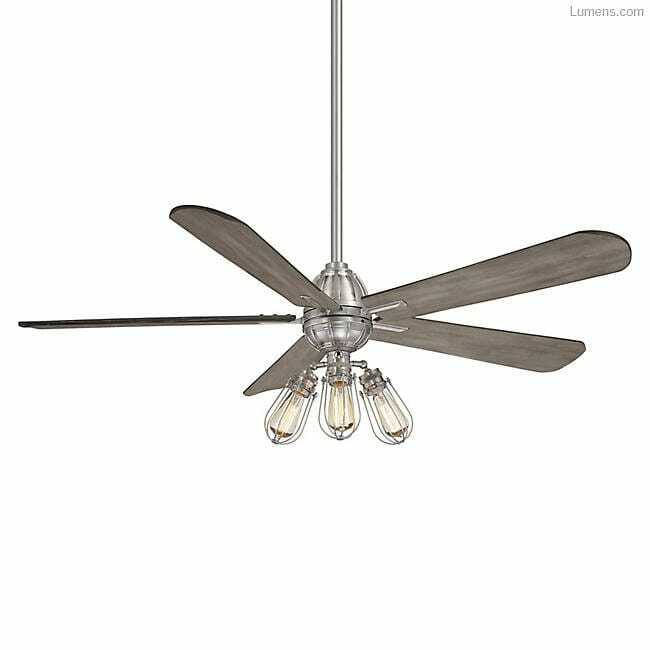 This sophisticated fan is available in 4 different finishes and under $400! 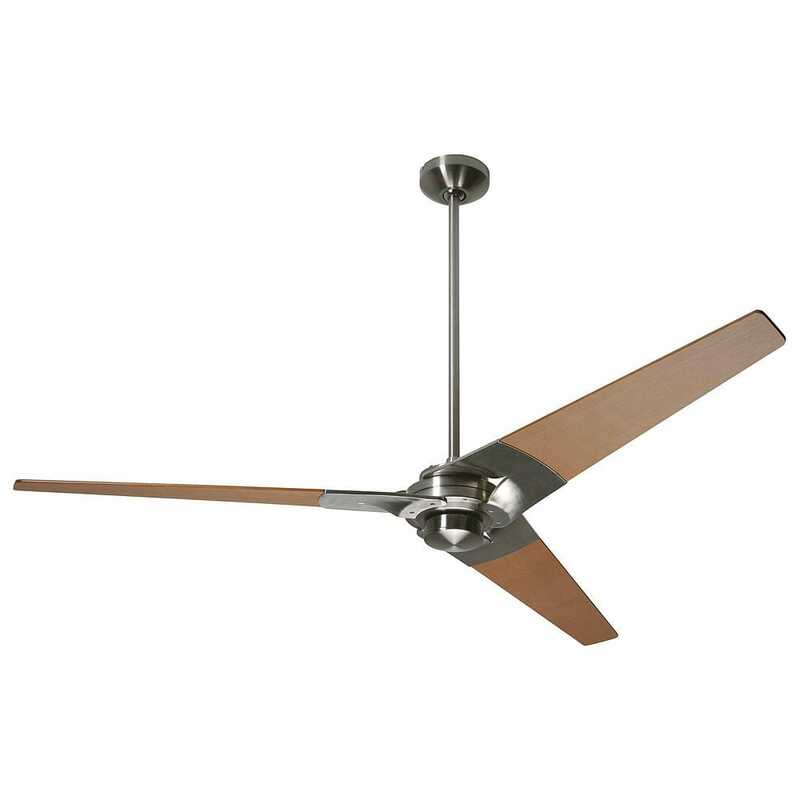 This unique fan is a statement piece and available in 3 different finishes! 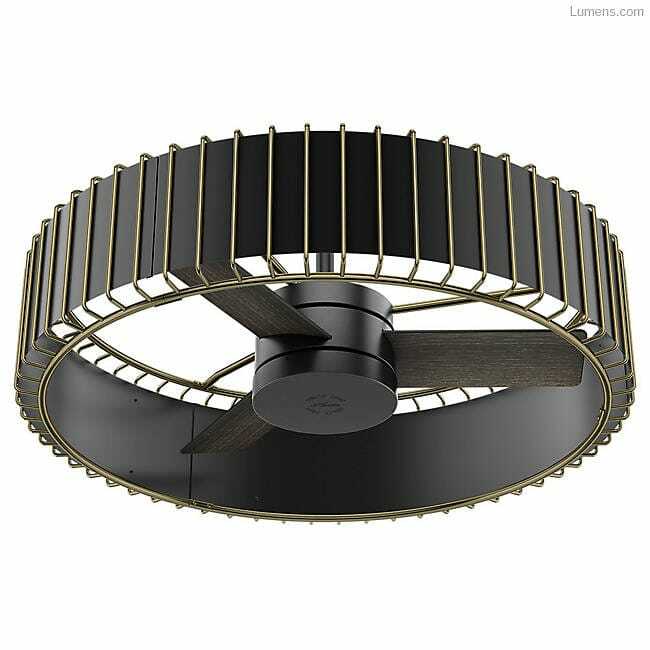 This fan is a showstopper with the matte black and brass finish! 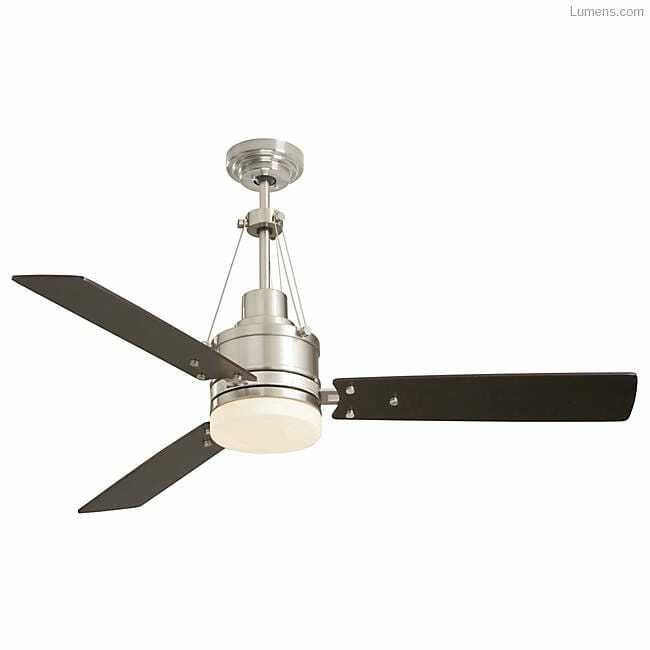 This fan can blend with many different styles and under $200! 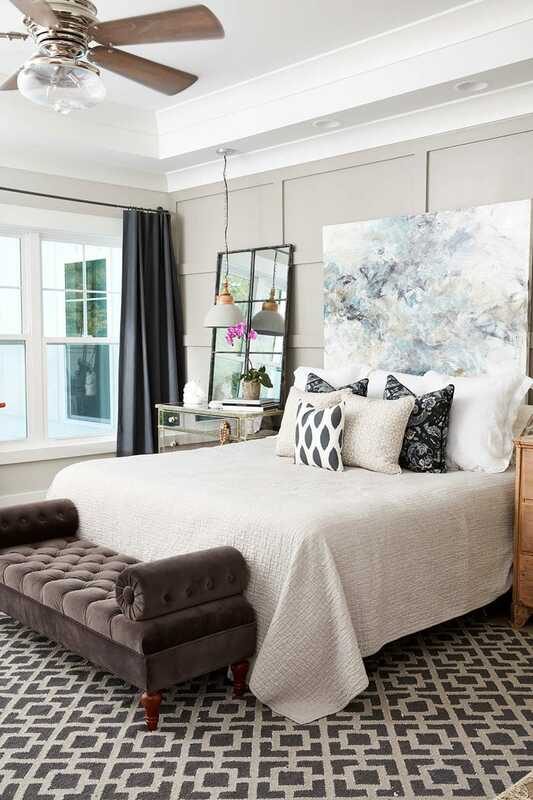 Many people often avoid ceiling fans because they believe a chandelier or pendant is the only way they can achieve a major dose of style on the ceiling. 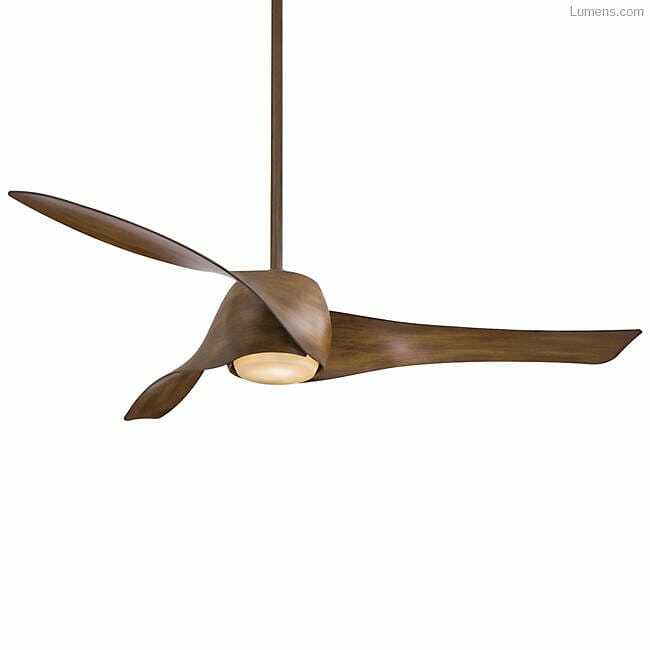 As you see from our favorites above from Lumens, ceiling fans have style. They can be modern. They can be contemporary. They can be transitional. They can be rustic. They can be traditional. They can be just about anything you want. We used Lumen’s Torsion ceiling fan in one of our latest SwatchPop projects. 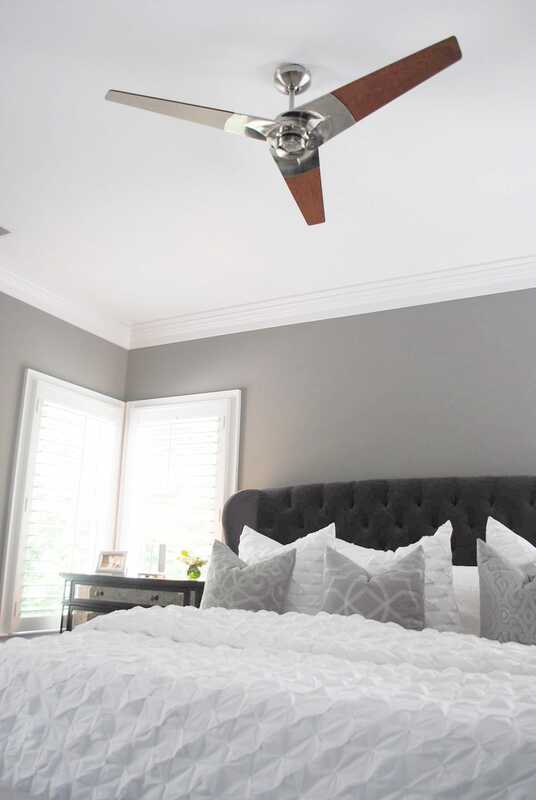 SwatchPop employee, Ashley, loved the convenience of a ceiling fan in her bedroom but also wanted to add something with major style above her bed. She wasn’t sure if it was possible to incorporate both convenience and style but the Torsion ceiling fan did exactly that! 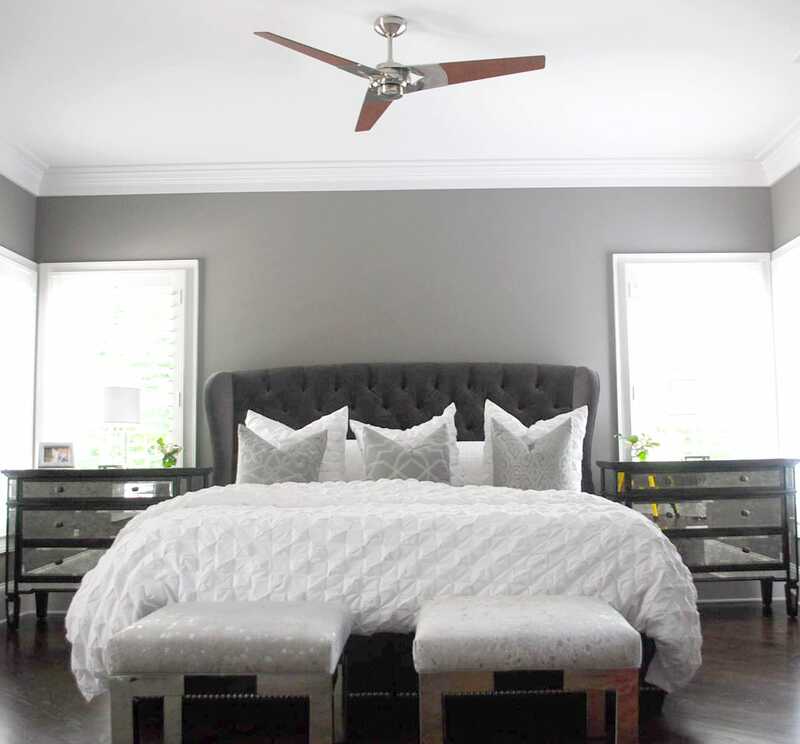 She ended up with a sleek and modern ceiling fan that complemented her existing bedroom decor perfectly. 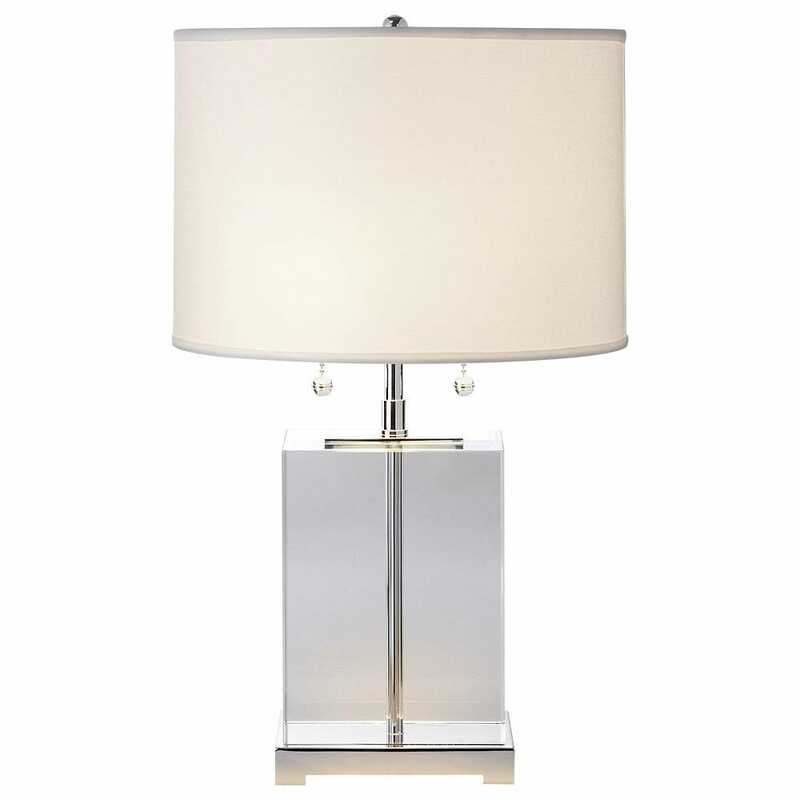 To top off the project, we added these fabulous table lamps from Lumens. Not only does Lumens offer thousands of lighting options, but they have a huge selection of furniture, decor and just about everything you need for your home. We are so lucky to live in a time where function and style can combine and create amazing products for our homes. We don’t have to live in homes that are purely functional and practical that disregard style, we can have both. These products aren’t just in showrooms for professionals to purchase either, they are available online for everyone to enjoy. Remember that although ceiling fans aren’t the only products online today that combine function and style, they are a GREAT place to start! 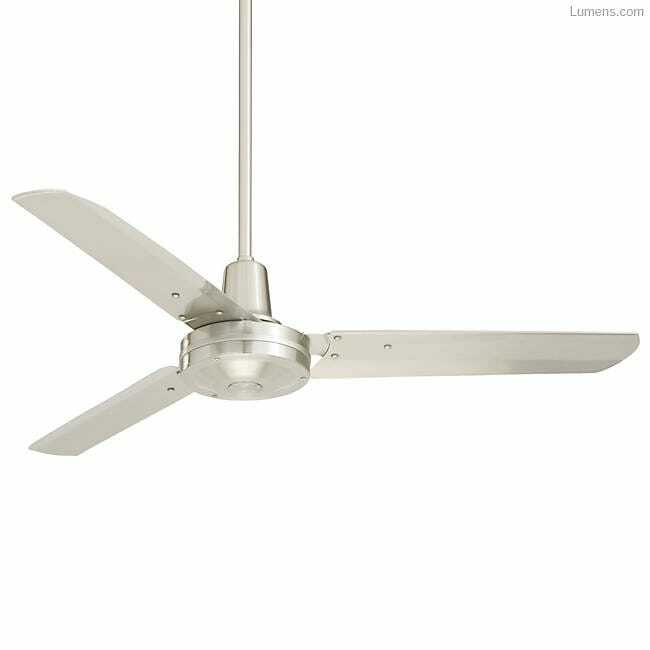 Check out Lumens awesome selection of ceiling fans here!